Check out our four legged staff and their accomplishments. Hug-A-Tree program shows a great technique when lost in the woods to make a person easier to be found. Our team has had many opportunities for searches and training. Check out our pictures of K-9 teams. 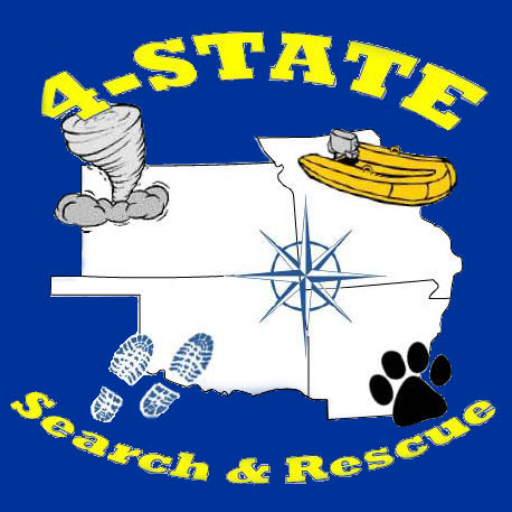 © Copyright 2015 - Logos, Photos and Videos are for the sole use of 4 State Search and Rescue. They may not be used without the consent of 4 State Search and Rescue.